You're all set! 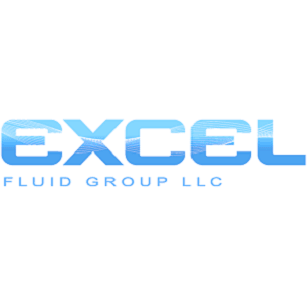 Confirm you want deals for Excel Fluid Group LLC in -zip-? In a somewhat unique approach, EXCEL FLUID GROUP has a firm focus on pumping equipment and packaged pump stations for the industrial and municipal sectors, covering all applications in pumping and treatment for this sector thus providing a true complete supply approach.